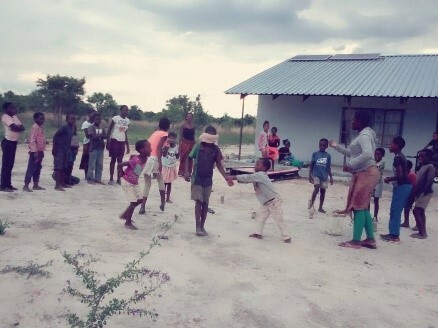 Join the 2019 EXITE team as we serve in Zambia! This summer a select group of high school and college students will travel to Zambia to learn how to share the love of Christ with the children and youth in Kabwe and Livingstone, Zambia. “How beautiful are the feet of those who bring good news!” (Romans 10:15). A trip like this can be a life-changer as you see firsthand what God is doing in the heart of southern Africa. 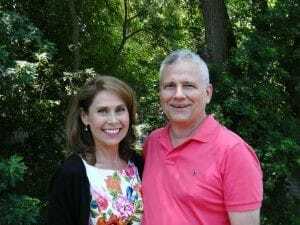 Join us as we serve together with GMI missionaries Tom and Michelle Sanchez. This will be the first EXITE team to serve in Zambia. Something exciting happens when we step out of our comfort zone with other students to be the “hands and feet of Jesus.” EXITE is about spiritual growth as we put our faith into action in practical ways serving our Zambian brothers and sisters in Christ. Experience the joy of seeing how God can work through you in new and powerful ways as you share His love with people in need of a Savior in a culture and environment very different than your own. You will learn about their culture and observe how our Zambian brothers and sisters are living out their faith in their own country as well as taking the Gospel of Grace into neighboring countries. At the EXITE boot camp held on the campus of Grace Christian University you will learn more about yourself and how to work together as a team with other high school students.  You will also prepare for your ministry in Zambia, including a drama ministry, giving your testimony in a cross-cultural setting, and sharing the gospel in various venues such as local churches, Community Care schools, and Safe Haven (a farm for vulnerable deaf youth and orphans). 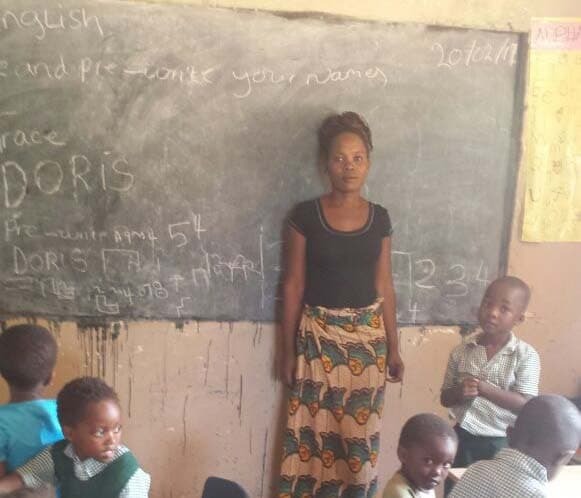 Your team will be involved in work projects to help make improvements to some of the Community Care schools and on the GMI mission home in Kabwe. While in Zambia the team will visit Victoria Falls, one of the Seven Natural Wonders of the world, discovered by David Livingstone in 1855. 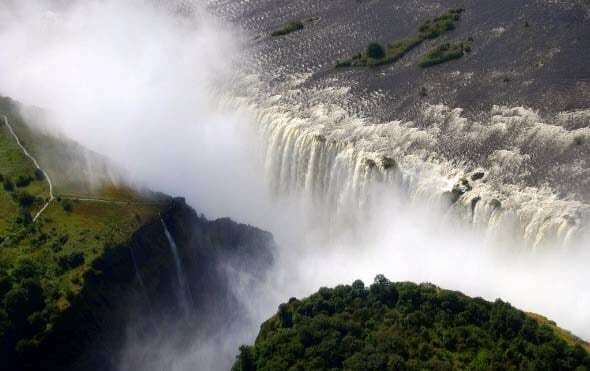 Enjoy the incredible view of these beautiful waterfalls known as the “Smoke that thunders.” We also plan to enjoy a breakfast cruise on the Zambesi river where we will see rhinos, elephants, hippos, and other wildlife along with an excellent tour through one of Zambia’s twenty national parks where giraffes, antelopes, and wildebeests can be seen in their natural habitats. No prior construction experience required. You need to be willing to work hard together with a team in rustic conditions. You need to be willing to rough it, staying in housing and eating food that is not part of your usual lifestyle. Enjoy the warm Zambian culture, active worship, and beautiful scenery. Be ready to share your faith, step out of your comfort zone, and serve others in Christ’s name. Prepare to grow in your faith and see God at work in and through your team. If you are interested in being a part of the EXITE team but still have questions, you can call the GMI office at 616-241-5666 and speak with Don Ten Hoeve to get more information or visit our FAQ page.